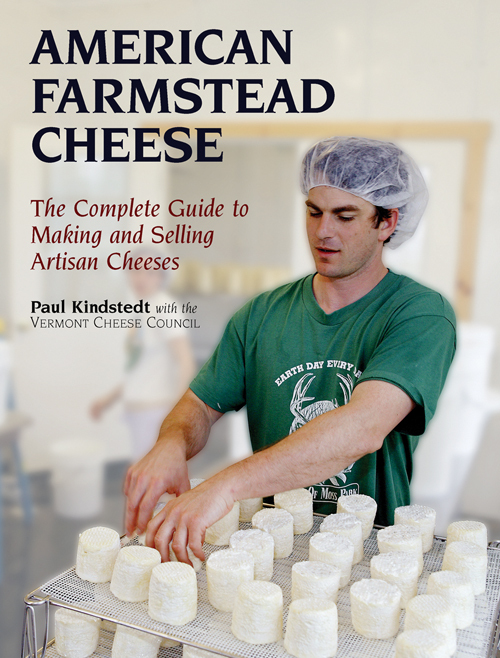 I highly recommend Paul Kindstead’s AMERICAN FARMSTEAD CHEESE!! 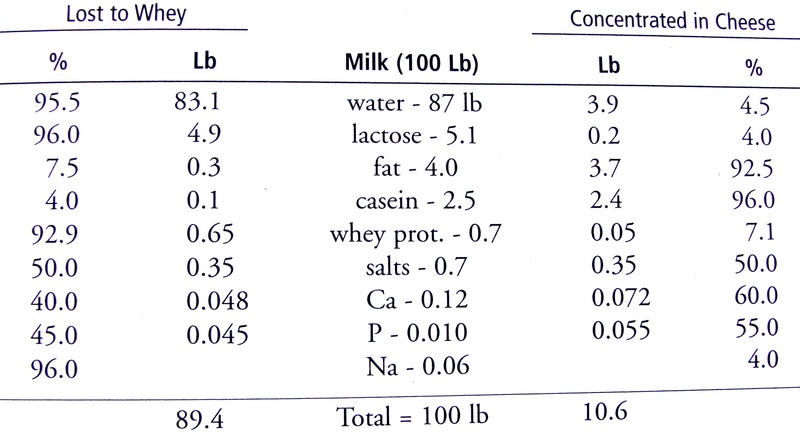 If you want to know all the “why’s” of cheesemaking, with just enough Chemistry to understand, without being too complex or confusing… I have to be honest, his is the ONLY cheese book I have felt is good enough to buy and keep on my shelf! Others just don’t compare. Well worth every dollar.